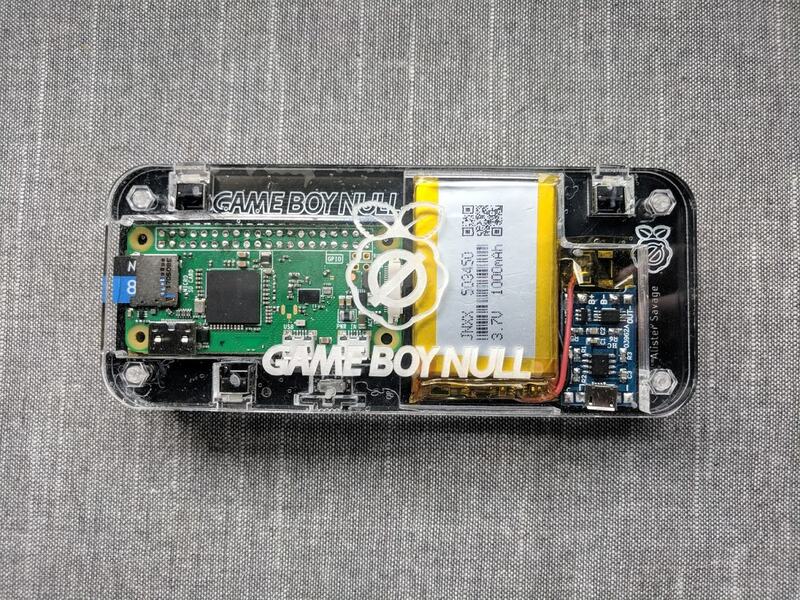 I am selling an assembled and fully working Gameboy Null. New condition: no scratches on the case. 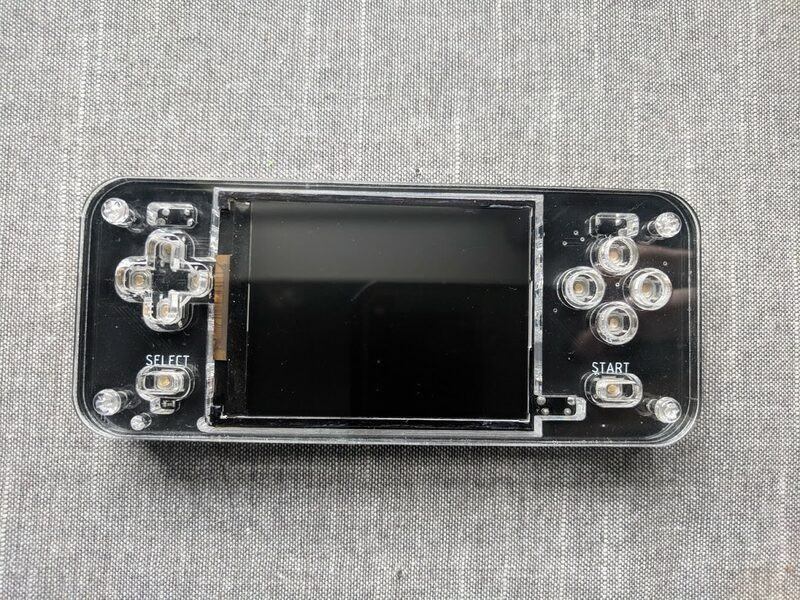 Ampersand wrote: A fully made Game Boy Null has a 2.8" ili9341 screen, 1000mAh battery that provides about 2-3 hours battery life, TP4056 charger, all the buttons needed to play SNES games, and a Raspberry Pi Zero W, all enclosed in a clear acrylic case. This unit includes everything needed to play including a default flashed 16GB SD card. IT DOES NOT INCLUDE ANY GAMES! You are on your own for those. Price is going to be $200 via PayPal Friends and Family. This is for all materials, my time to assemble and troubleshoot, and shipping. US only. Ask any questions here and PM me either here or on Discord if interested. Last edited by LilTrublMakr on Mon Dec 17, 2018 5:01 am, edited 2 times in total. Shoot me a PM and I'll give you mt PayPal email. I do have one other person interested so the first one to say yay will get it. PM sent. How come you’re selling it? Any problems with the build? No problems with it. Everything works as intended. I enjoy doing things like this because it keeps me busy. I will probably be making a few of things and selling them lol. That’s awesome. How does the Null feel?